Airport: Southwest Florida International Airport (RSW) – Ft. Myers. 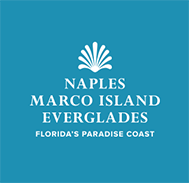 The XPO Prospect Camp has partnered with RoomRoster to offer the best hotel accommodations available both in Naples and within the greater Naples, FL area. 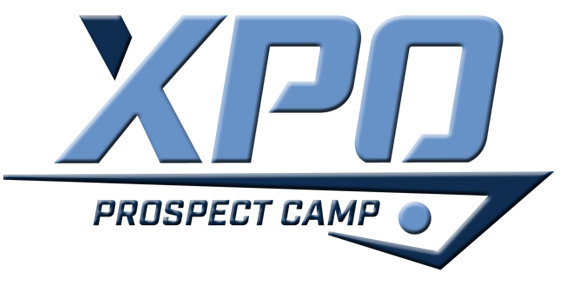 Individuals are able to book any hotel of their choice through The XPO Prospect Camp Profile link. The reservation link will provide for you several hotel options that have been procured for the weekend of the event. 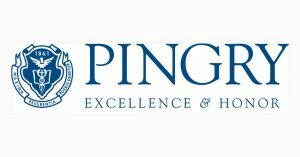 The top 4 hotels on the list range from 10% to 40% off online rates. The reservation process through RoomRoster is seamless. 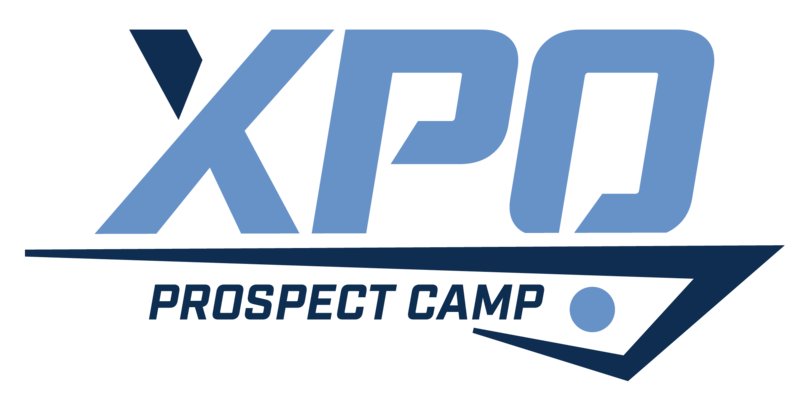 Click here for 2019 RoomRoster Reservation Link for The XPO Prospect Camp. If you need assistance or have additional questions regarding the RoomRoster reservation platform, please contact RoomRoster directly.